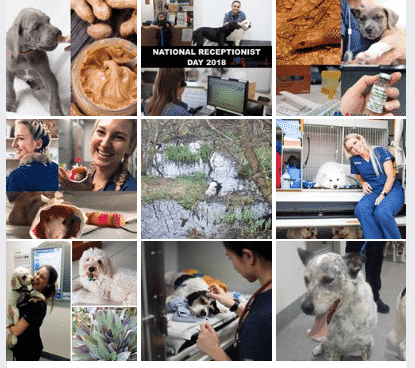 5 hospitals, 200 staff, thousands of rescued and treated patients – in essence, marketing of an animal emergency hospital chain is complex. This is why AES hired 4DP to get the job done. Properly. Reflecting the company’s mobile-first strategy and conversation-focused experience through a clean, vibrant design and omni-channel marketing approach. 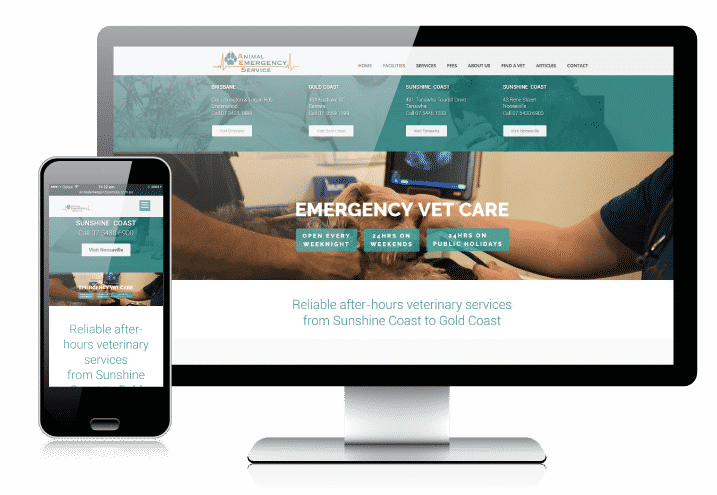 After experiencing rapid growth, Animal Emergency Service needed to update their brand to reflect their shift from static multi-channel marketing to an integrated omni-channel marketing. In making this transition, it was important the updated brand reflected the AES team culture and focus on engagement with the public, while also strengthening the company’s forward-thinking B2B approach. From customer insights gathering to digital to brand, 4DP developed a comprehensive marketing strategy for 5 hospitals. From online to offline, from event management to PR – the work is complex and screams for the input of an experienced CMO and marketing team. At the heart of the marketing strategy is recognition that the company needs to get to know its customers better – to truly engage, to get feedback and properly communicate with them. The roll-out of a sophisticated inbound marketing program will help to put the customer at the heart of everything that the company does. The program will be accompanied with the introduction of a marketing platform which embeds the customer in organisations with customer data, insights and tools to analyse feedback and make future experiences great. 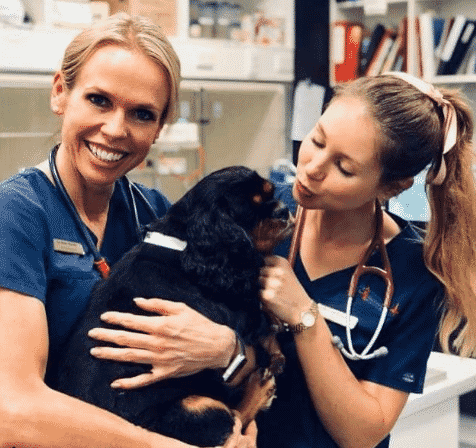 With tens of thousands of followers on social media across all hospitals and the current Bondi Vet Dr. Alex Hynes on the Executive Board, AES has a loyal following and naturally great organic brand awareness. Video in particular has become extremely important to tell the stories the AES team experiences on a daily basis. A laser-sharp advertising and PR strategy helps to keep the brand exactly where it is supposed to be – on the top of consumer awareness. 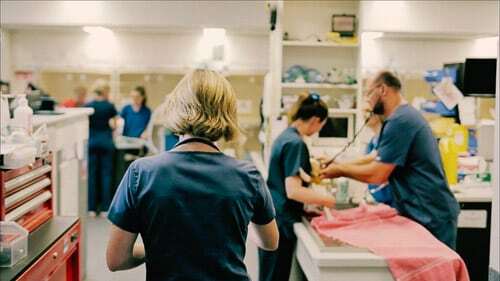 Trust and reputation are the most important factors when people decide which hospital to call in an emergency. At 4DP, we make sure that no lead falls through the cracks due to negative reviews. Brands that have secured a magnitude of trust are not only attracting more customers but also are being allowed to branch out and extend into new, seemingly-unrelated areas. Evolving the AES brand and the product range is therefore another key priority. 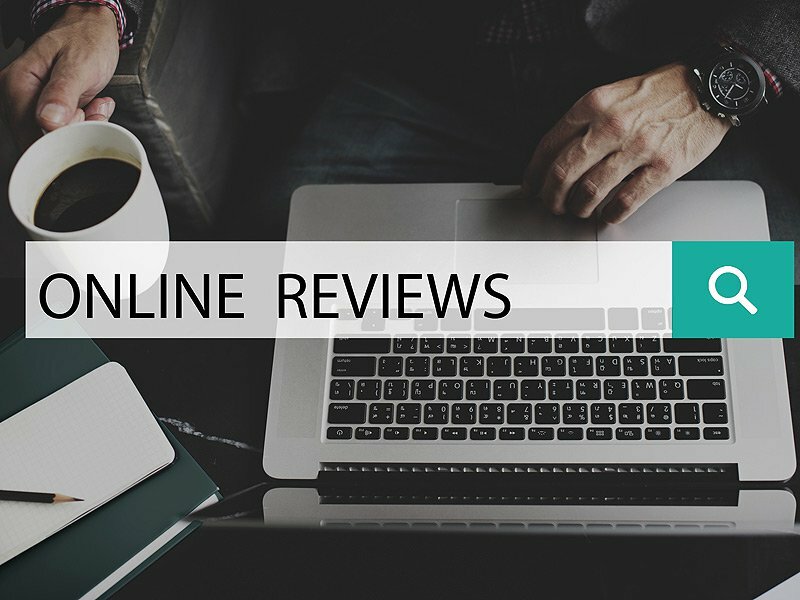 Therefore, a special focus is on digital reviews and online reputation management. 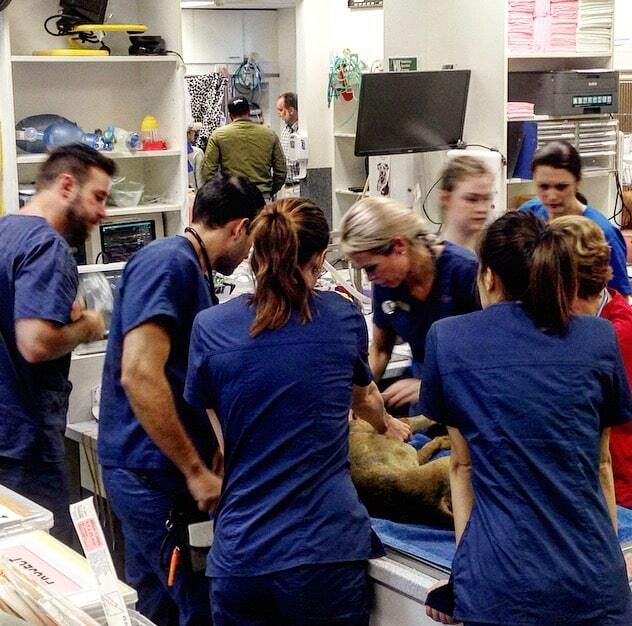 Attracting the best vets and vet nurses in the market is an ambitious goal of the marketing strategy. It’s important to communicate how amazing the workplace is for new and old staff. With a customised digital experience combined with the the roll-out of a uni-ambassador program including events and internships, AES reaches the vets of tomorrow and attracts the best talent available. We redeveloped the AES website so it was optimised for mobiles, and included a quick call function. 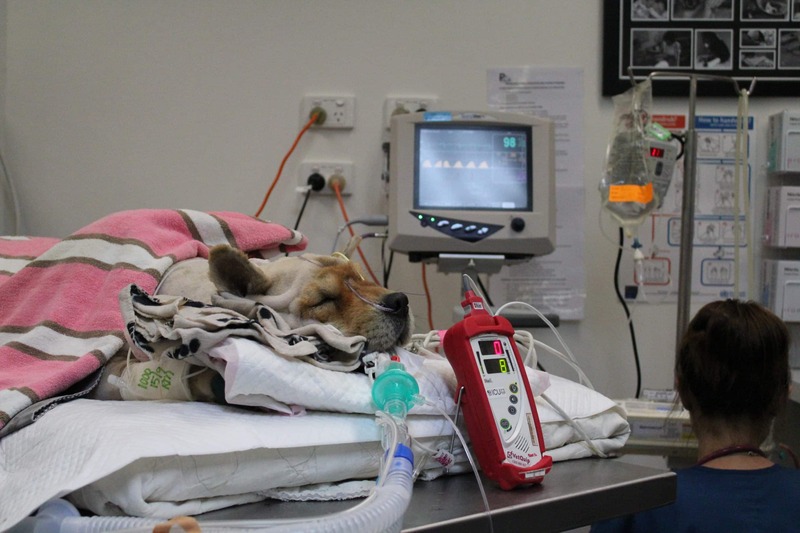 AES have four clinic locations, so finding the closest animal hospital could truly be a matter of life or death. We also worked hard on their organic reach to increase traffic and leads. 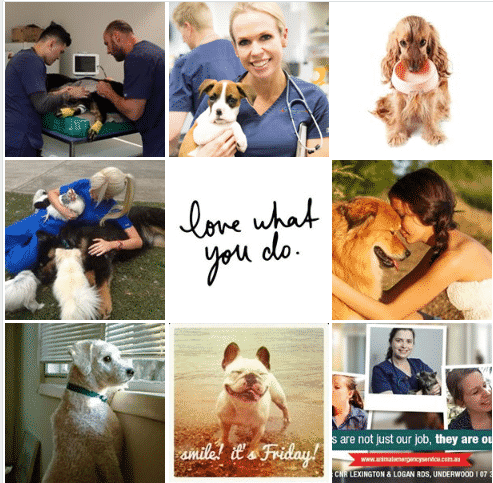 We devised a detailed digital strategy and delivered it through dramatic, cute, and engaging content – their Facebook reach has sky rocketed to over 200,000 a week.